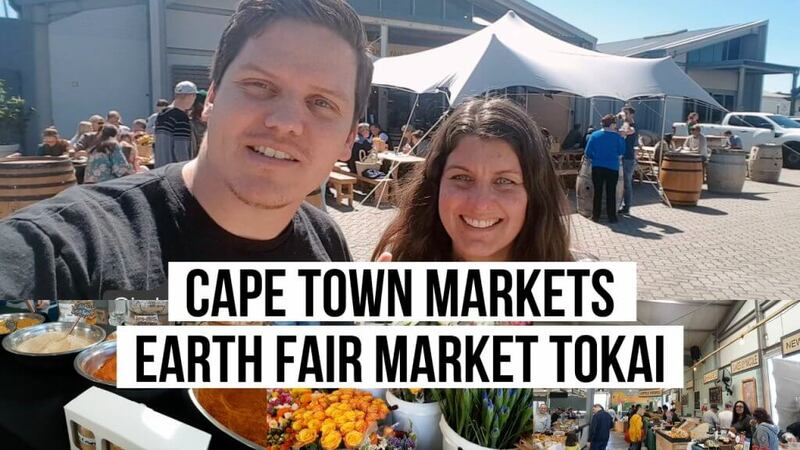 Markets in Cape Town are a part of the lifestyle and the Earth Fair Market in Tokai is a top quality market experience. Pasture reared meat, great atmosphere and fresh produce makes for a winning combination. You will change the way you shop! We visited the Earth Fair Market with regular organic foodie and well-known blogger Betty Bake. Cape Town, Western Cape 7945.